The brainchild of the British Woodworking Federation, the BWF-CERTIFIRE Fire Door Scheme and the UK’s Fire Door Inspection Scheme (FDIS), the initiative aims to raise awareness of the critical role of fire doors, drawing attention to specific issues such as poor installation and maintenance, and encouraging building owners and users to check the operation and condition of their fire doors and to report those that aren’t satisfactory. There are about 3 million new fire doors bought and installed every year in the UK, the vast majority made from timber. Fire doors are often the first line of defence in a fire and their correct specification, maintenance and management can be the difference between life and death for building occupants. 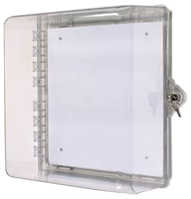 However, they remain a significant area of neglect, often the first thing to be downgraded on a specification and mismanaged throughout their service life, propped open, damaged and badly maintained. 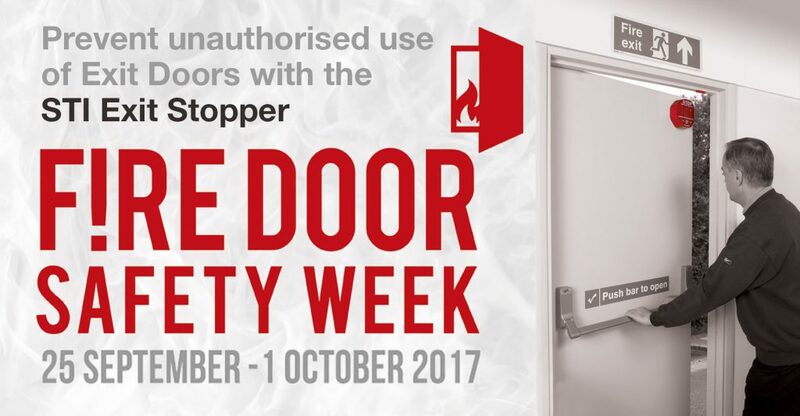 Consequently, Fire Door Safety Week seeks to engage and educate people, helping every property owner to understand the correct specification, supply, installation, operation, inspection and maintenance of fire doors.